Myself and my partner, Luke, are responsible 30-somethings who both love cats and would treat yours as if it were our own. 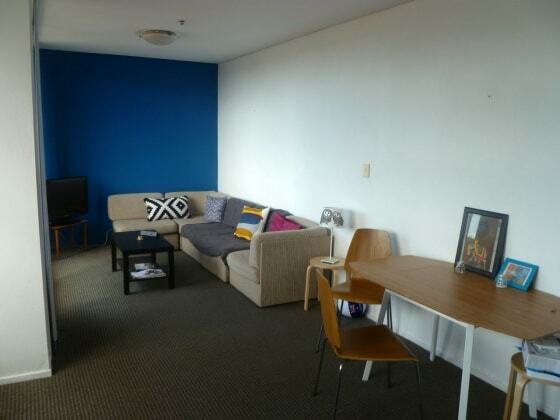 Our large one-bedroom apartment is located in Maroubra in the Eastern Suburbs and we're happy to take on cats on a short-term or long-term basis. We don't have any pets of our own, so would happily dedicate our time to yours. We will feed, pamper, stroke, change litter trays and play with your cat(s), ensuring they're stimulated and happy while you're away. We have a balcony with an enclosed wall and your cat would be free to roam onto that if you wanted it to. I work Mon-Fri 9-5, but Luke sometimes works from home. Both Luke and grew up in cat households making us the perfect cat sitters. Please get in touch if you would like to find out more! Sorry but we can't accomodate dogs. Riah and Luke took great care of our cat for nearly a month! Our cat is usually quite skittish when outside of home environment but it seems like she had a very comfortable stay. Thank you! Thanks Riah and Luke for looking after Maxx he seemed very content with you, I would highly recommend you guys.